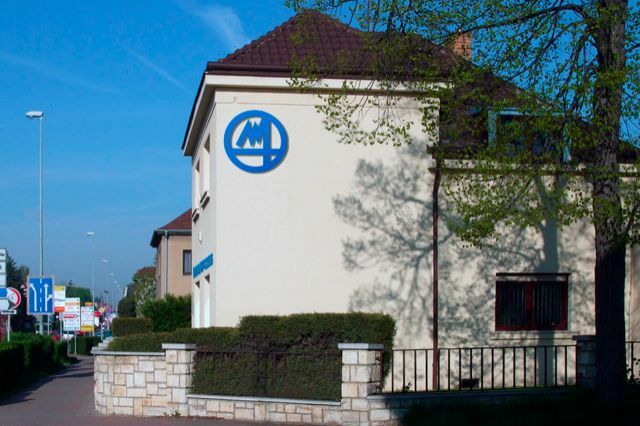 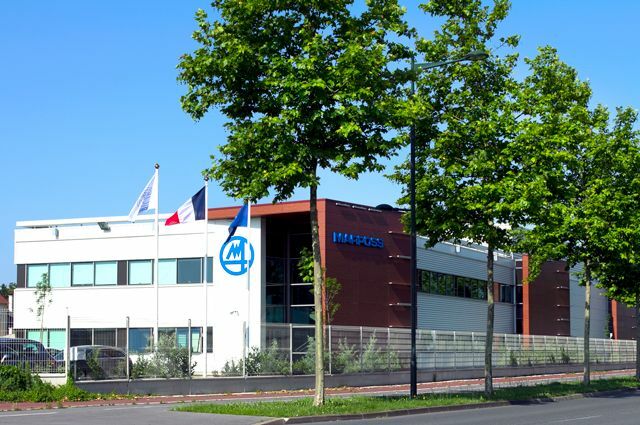 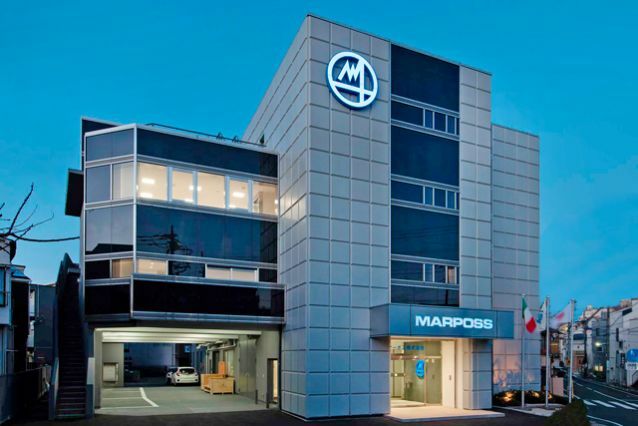 The company was established in Bologna in 1952 by Mr. Mario Possati (1922-1990): he had the idea of making the first in-process equipment for checking parts during grinding, allowing improvements in the quality and quantity of parts made by machine tools. 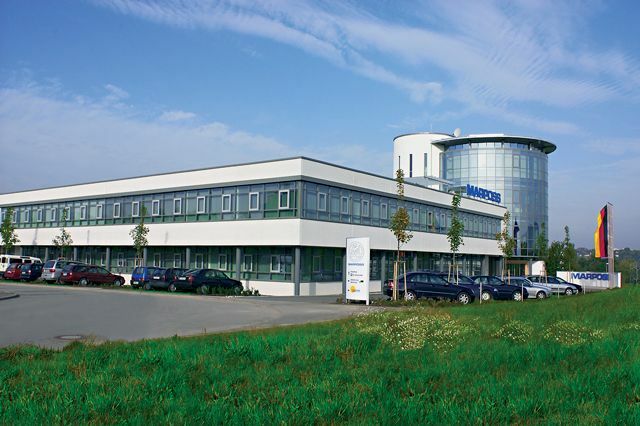 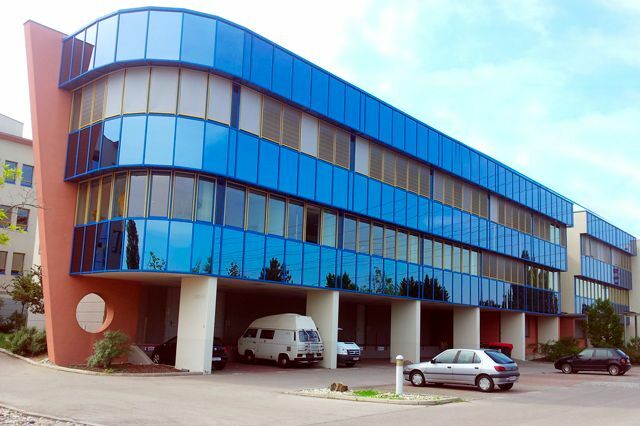 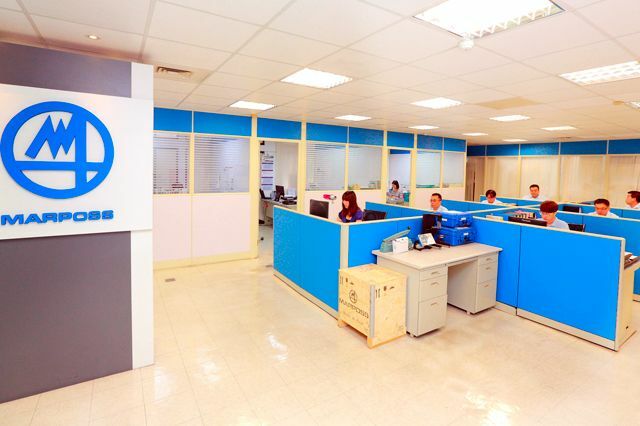 In 1962, ten years after it was established, having gained a good share of the domestic market, the company opened its first office abroad, in Germany. 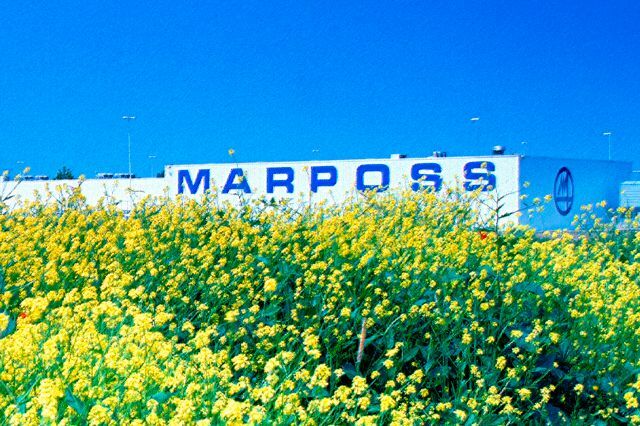 In 1963 Marposs crossed the ocean to the United States. 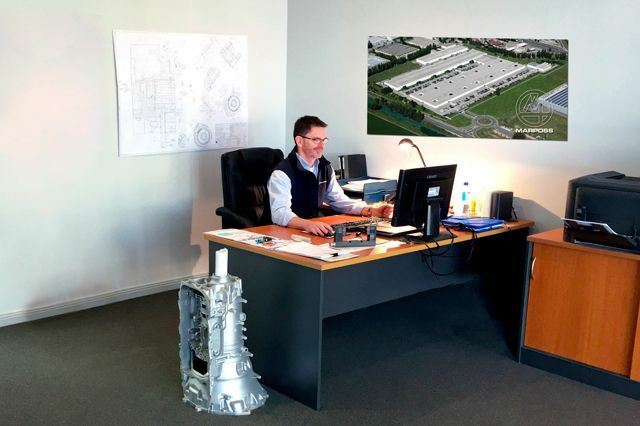 The main factory today is located at Auburn Hills, on the outskirts of Detroit, the American motor car capital. 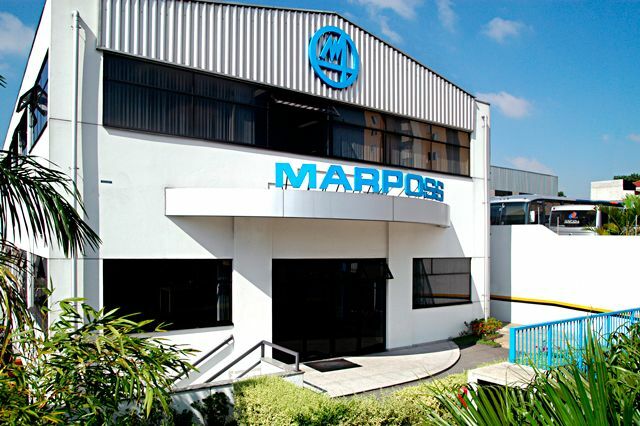 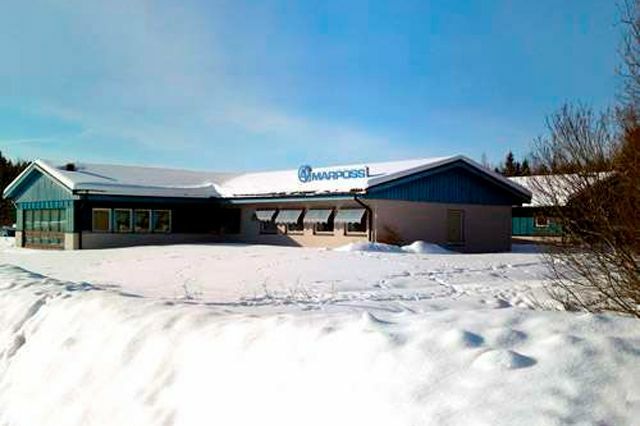 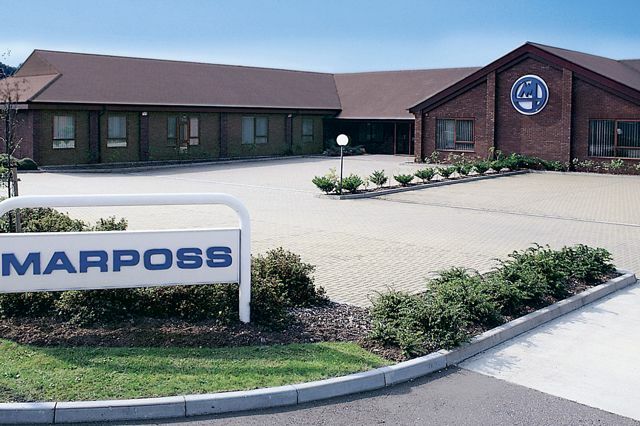 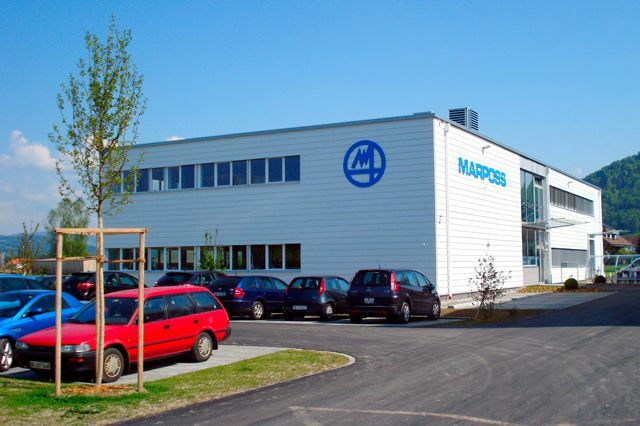 In 1970, after eighteen years of business, Marposs opened its first office in Japan. 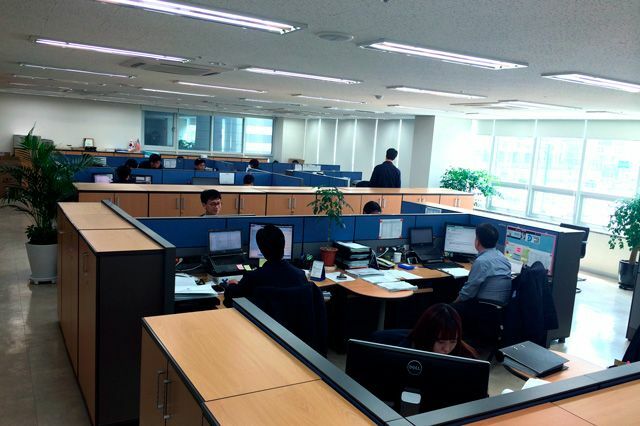 This was the starting point of the penetration into the Asian market, beginning with China and Korea in the mid-'80s. 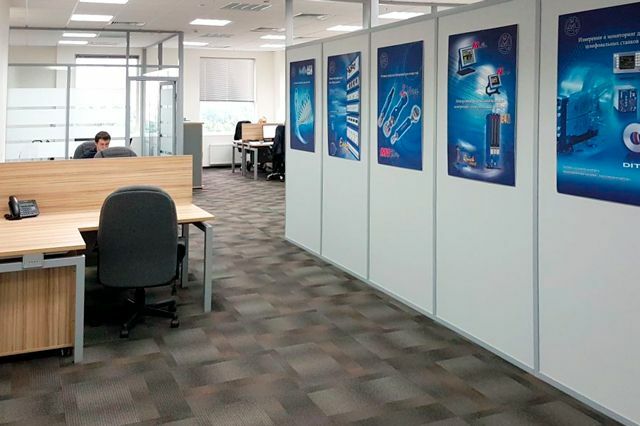 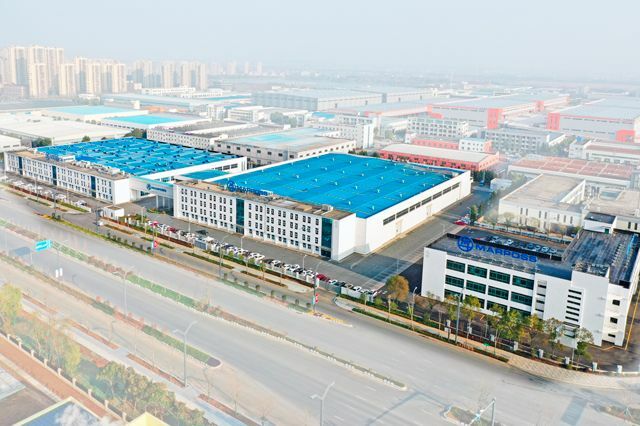 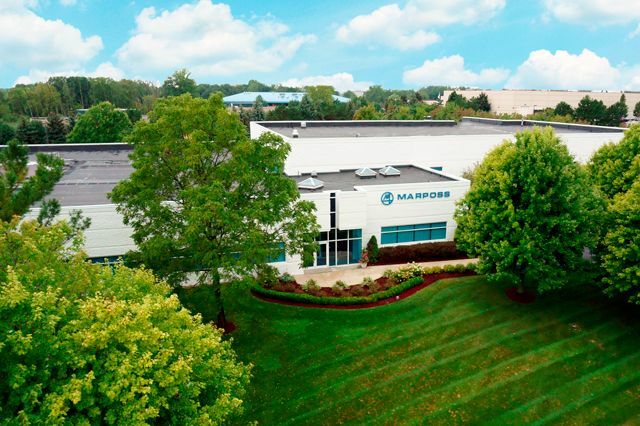 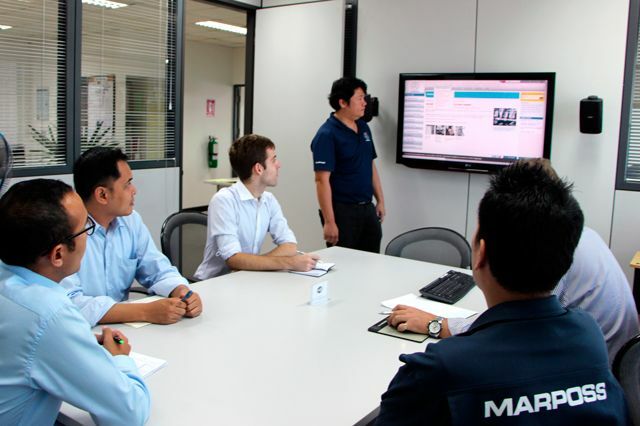 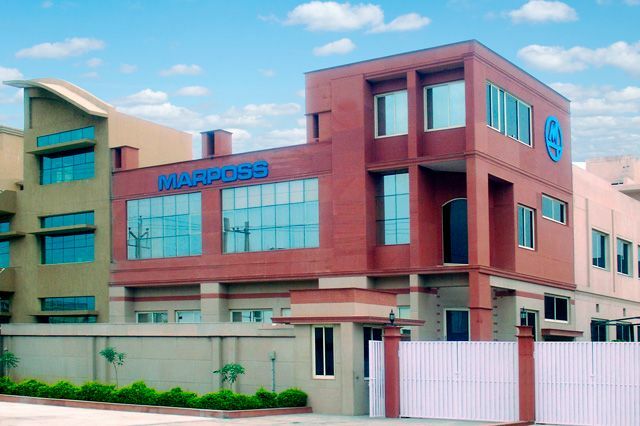 Marposs is now present directly with its own sales and service organization in more than 20 countries and has a network of agents and distributors in another dozen countries. 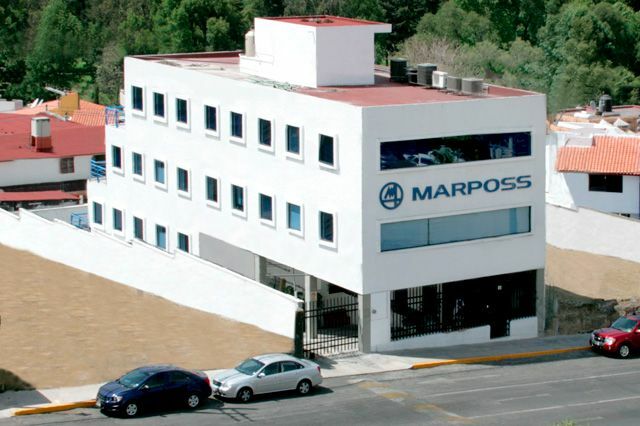 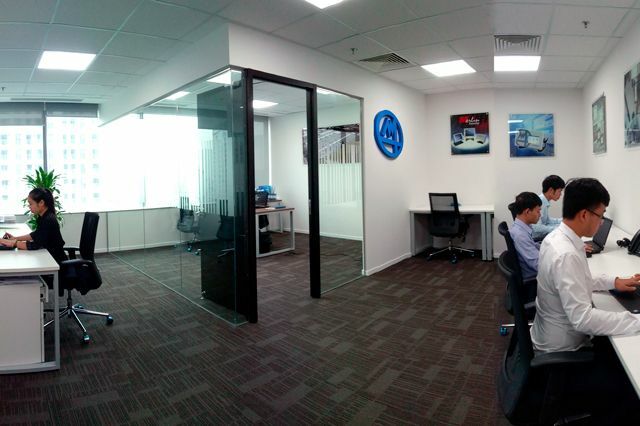 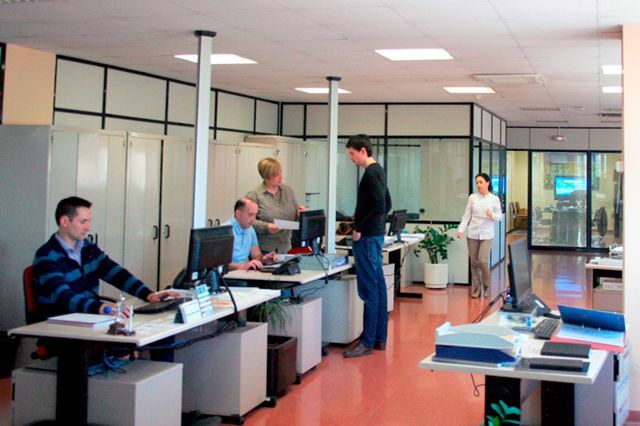 The Marposs Direct Distribution Division coordinates the network of Agents/Distributors and covers all the other countries.